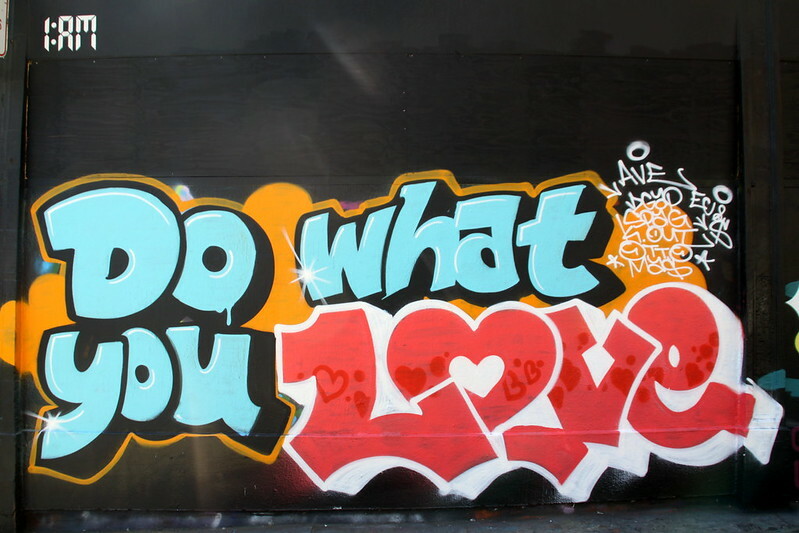 GAP writes “Do What You Love” on the 1AM Wall! Home/1:AM Production, Classes, Mural Production, Team Building Workshops, Uncategorized/GAP writes “Do What You Love” on the 1AM Wall! We loved having Gap over for a 1AM team outing, they brought their group in to learn about letter styles, bring a tag wall to the office, and finished up a stellar mural! 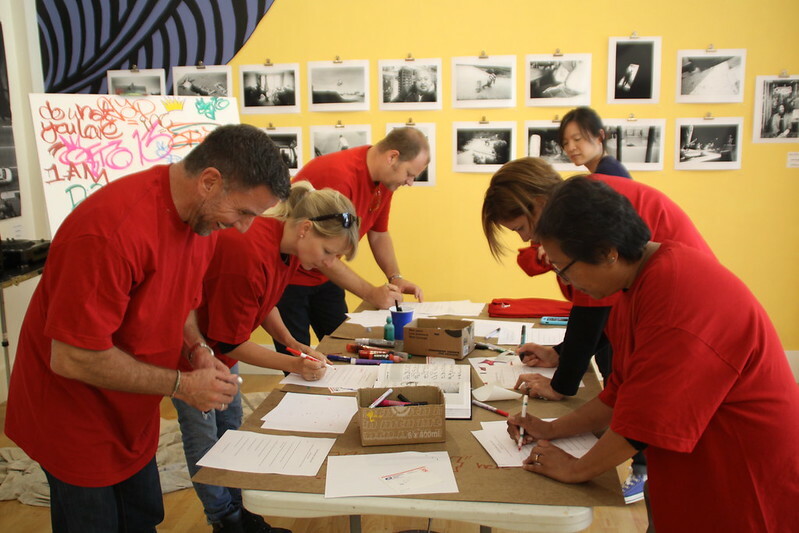 Interested in coordinating a workshop for your team? Email maya@1AMSF.com.